Ken Askew, 64, rides an MTA bus from his home near Tennessee State University to his downtown office building each day. He brings along his bike for midday trips. The American Public Health Association finds that transit users walk an average of three-quarters of a mile a day more than auto-bound commuters. Wanda Morris, who lives in Bordeaux, doesn't think of her daily bus riding as something that's good for her health. But she knows she has to dress appropriately. "You got on some heels, you in trouble," she says. "But a regular person like me, you got to be in some tennis shoes." The group backing the transit proposal on the May 1 ballot compiled much of the research (download here) that suggests there are measurable health benefits from riding a bus or train. 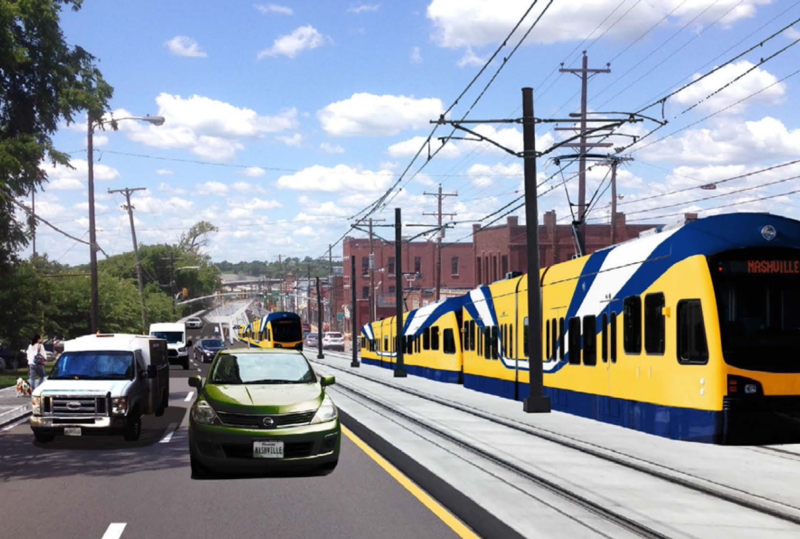 In Salt Lake City, one study looked at a development along a new light rail line before and after a stop was added. Nearly two-thirds of those who didn't ride were obese. Only 15 percent of longtime riders were considered obese. Nashville has an obesity rate of 30 percent, according to the latest county health rankings from the Robert Wood Johnson Foundation. But Ken Askew is not among the overweight. He's a trim 64-year-old and gives some credit to his daily commute. 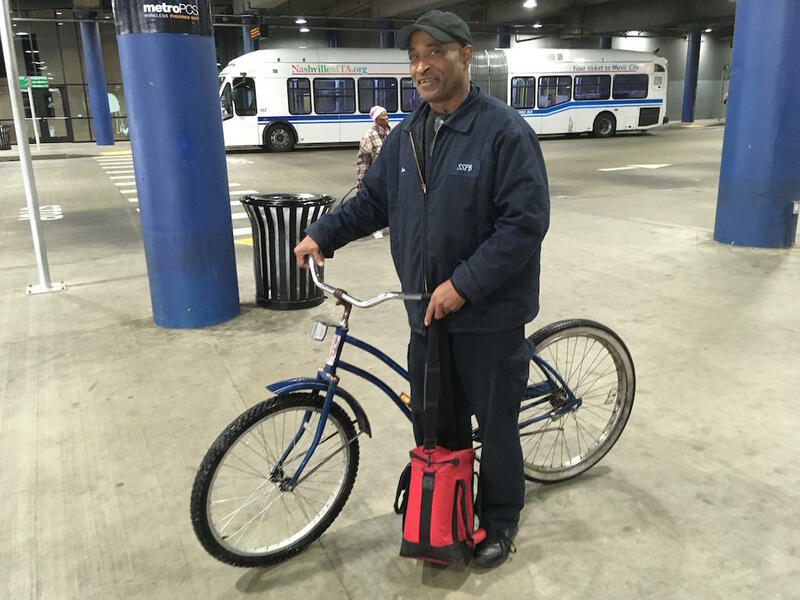 He lives near Tennessee State University and rides the bus downtown to work, lugging along his bike for midday trips. "It helps a lot," he says. "I watch the other people who stay in their cars all the time and stuff. They can hardly move when they get out." There's no denying the good that comes from exercise. But right now, Nashville is not the safest place for walkers. The city's fatality rate for pedestrians (2.14 deaths per 100,000) is considerably higher than the national rate (1.67 per 100,000). 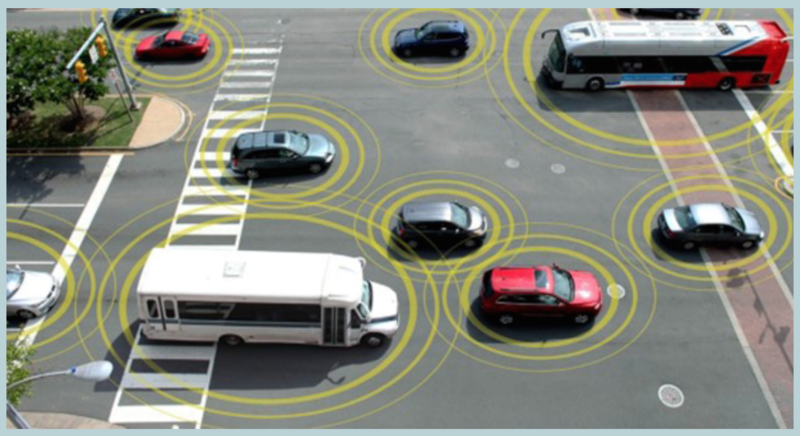 The figures are compiled by the National Highway Traffic Safety Administration. In 2017, 23 pedestrians died in Nashville. 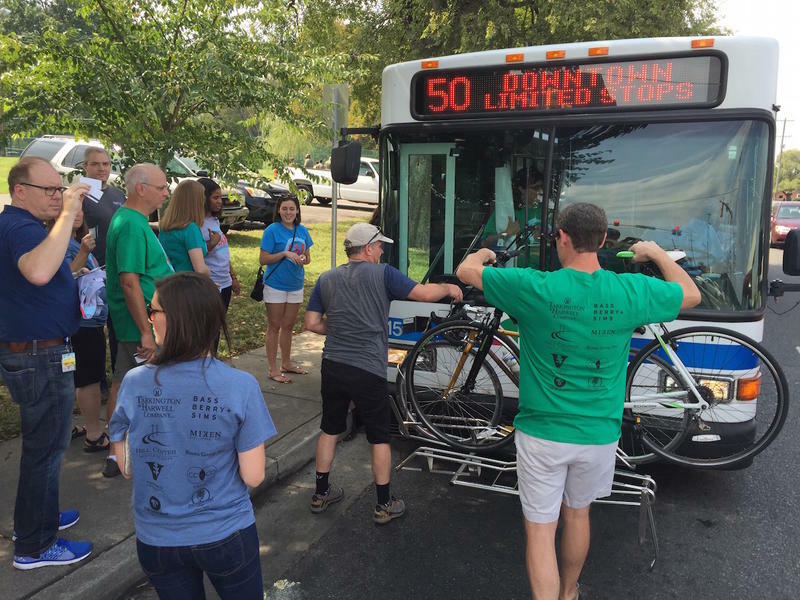 Advocates with Walk Bike Nashville blame the city's elevated number of deaths on a dearth of sidewalks and bike lanes and a general lack of awareness among drivers. But transit supporters point to a 2003 study that found something like a safety-in-numbers affect. They hope as more walkers and cyclists are going to and from transit stops, cars will notice and get better about yielding. An advertisement in opposition to Nashville’s transit plan has been retracted for including a faulty number. 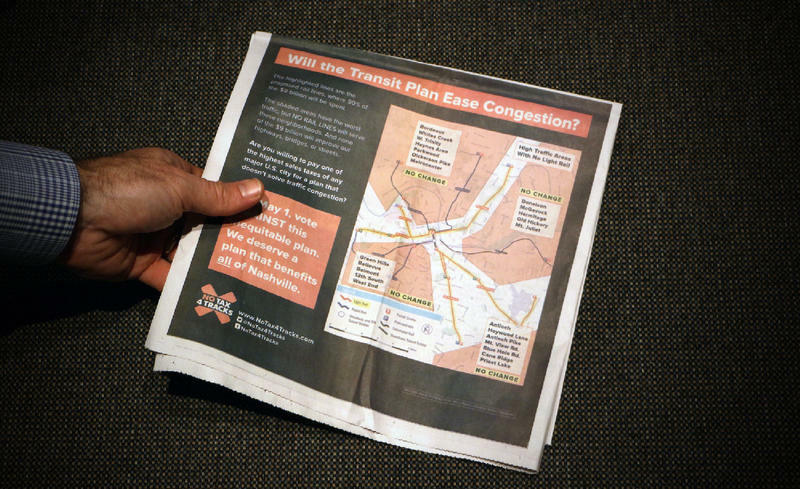 The inaccurate information appeared in a newspaper and flyers, and was questioned by WPLN during what has been an increasingly combative debate by the groups that have lined up for and against the city’s mass transit proposal.